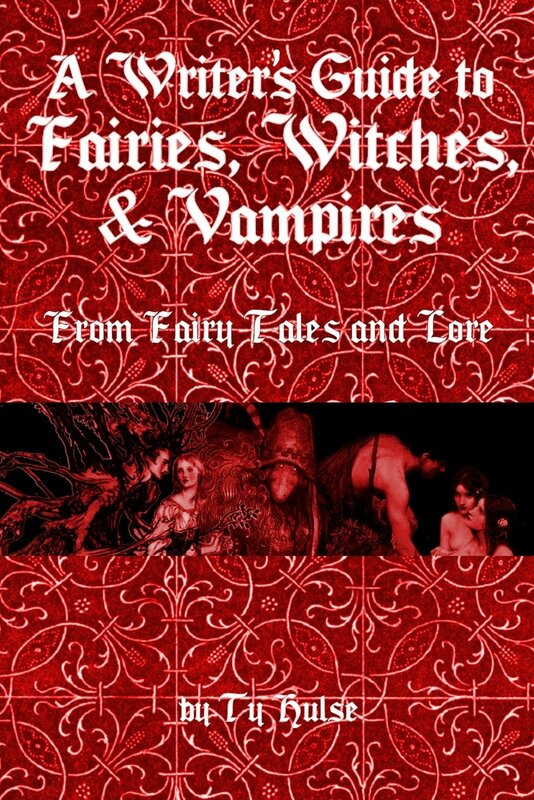 In addition "From Celtic Fairies to Romanian Vampires" breaks down the history and evolution of folk religion and people's belief in fairies. At the same time many fairies are kind. They give people gifts and knowledge. Fairies and magical creatures found new ways to take advantage of the rapidly changing world of the Victorian Era (Meiji Era in Japan). In France lutins stole and crashed cars, the fairies of Ireland attacked cars, in Italy fairies teased road construction crews. 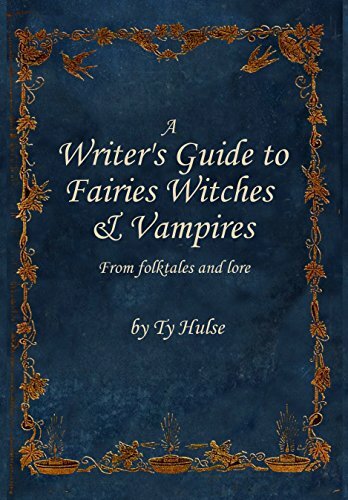 Most of the stories we have of fairies adjusting to the new world, however, come from Japan. Here Tenuki (dogs which look like raccoons) took human form to get drunk in bars, foxes began changing into trains and cars in order to work their mischief, and kami took on new roles to help people adjust to their new lives.